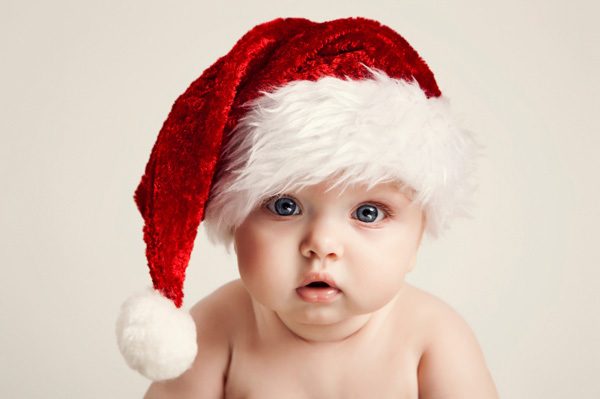 Christmas is coming – and here at Babyology we’re already thinking about making our lists and checking them twice! Babyology has had tremendous success over the past year with readership and engagement increasing in every channel, and our new range of Christmas packages present the perfect opportunity to capitalise on this upward trend. Below is also your first opportunity to be part of our Christmas Prizeapalooza and Christmas Gift Guides, with both these opportunities having limited space so fill in the booking form today to avoid disappointment. We’d love to invite you to participate in our biggest daily giveaway of the year, our pre-Chirstmas Prizeapalooza! The fee involved in participating is $450+ GST and a prize valued at minimum $100 RRP. Click here for more information on what you’ll receive and to see an example of editorial. We’d also like to offer you this great value package which combines Prizeapalooza with some of our most popular advertising options at a terrific price.